I love Target as much as the next person. Seriously, I can't go in that store without coming out with an entire house worth of goodies. With that said, when it comes to gifts and filling my home, I find that shopping small is always the best policy. It's a simple way to help another family out and get gifts that are made with exceptional attention to detail. 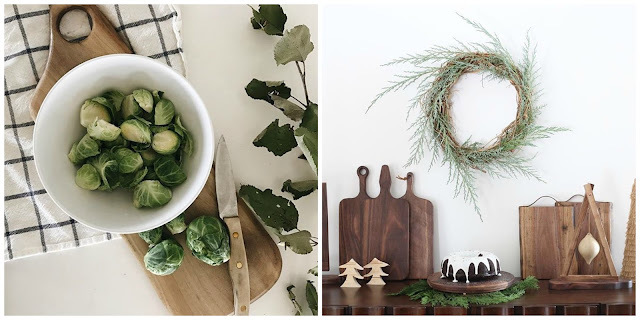 I love handmade shops so, so much and I decided to carry on my tradition of sharing a few of my favorites from this past year to help inspire you with your Christmas shopping. Mel and her father-in-law create amazing and beautiful pieces together in their spare time. Mel is the mama to 3 little ones that she homeschools. 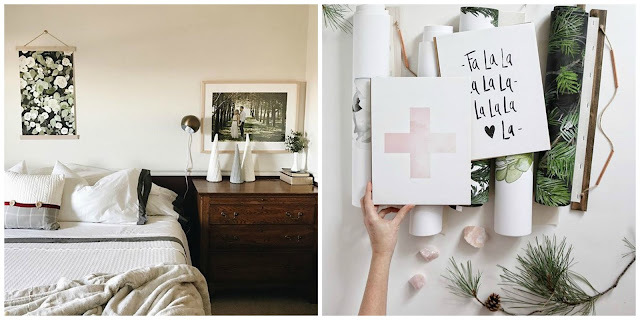 I love anything with natural elements and W+B's products are so creative and well made. If you have a hostess or kitchen dweller in your inner circle, these products will be loved and cherished. 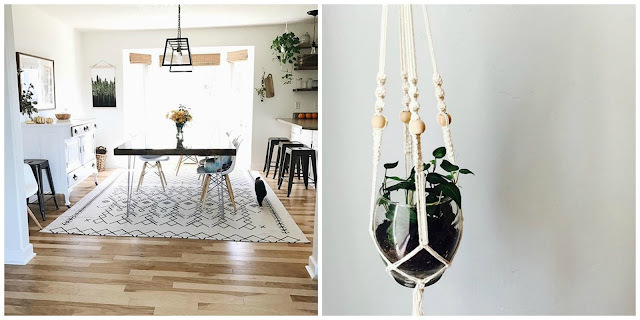 Ruby, and sweet teen, runs her etsy shop and offers all kinds of macrame goodness. I have several of her macrame planters and they are THE. BEST. I have bought other holders and they do not compare. She also creates wall hangings and necklaces with her macrame skills. Krista is a maker-mama who spends hours perfecting her wooden art. When I first saw her pieces, I instantly fell in love and wanted a piece in my own home. Actually, I want a piece in every room in my home. 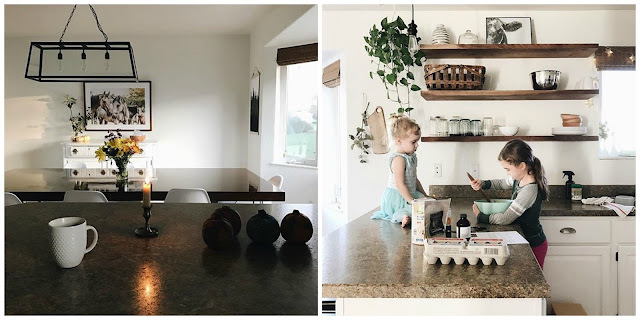 She has goods of all sizes and I love that they are a minimalist, yet beautiful focal point in a room. It's true, I love the southwestern flare that animal prints can add to a home. My home is bright and white and I was needing the perfect pieces to warm it up a bit. When I commissioned Rachel Ottmann about creating a few pieces for me, I was blown away by the result. Pictures do not do her prints justice- at all. She is a mama who does photography on the side and you will love her cattle and horse prints. This roundup wouldn't be complete without some Vol25 art. I have almost wallpapered my home in Jessica's art. 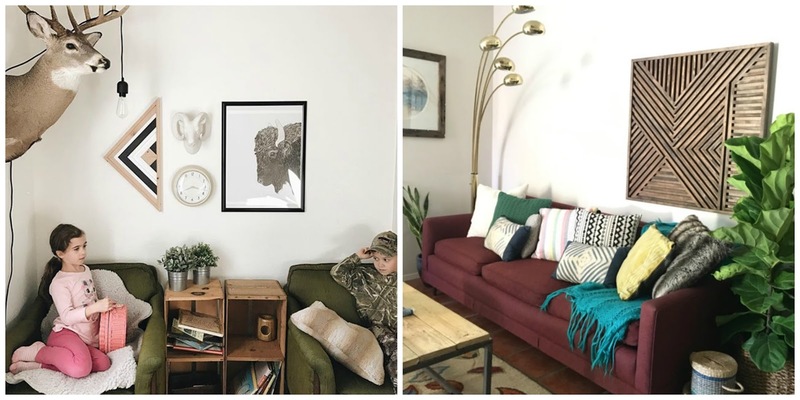 It is beautiful and creative and I love the splash of texture her prints add to our home. I first saw the Vol25 art last fall and quickly put two hangings on my Christmas list with exclamation points following them because I wanted them so badly. Luckily, they were under the tree and my obsession has only grown for this handmade shop. Check her out and let me know what you grab from her shop! My babes hang out in their jammies far too often. Here's why... jammies are comfy and cozy. When I saw Mallory's rompers, I knew Julia needed to have one for Christmas. 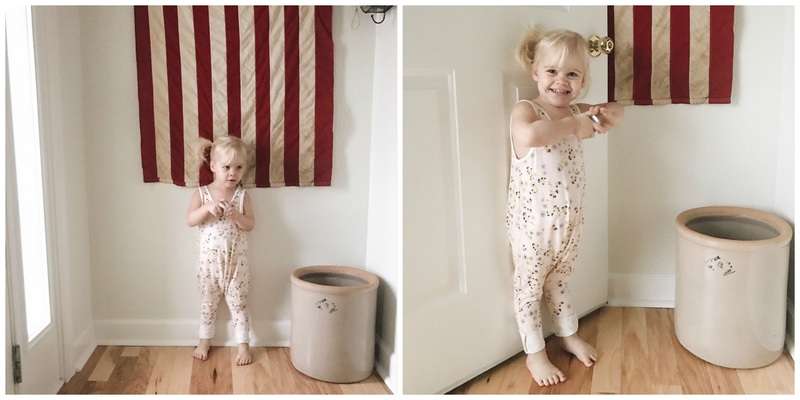 r/r has tons of soft, cozy jammies, dresses, leggings, and rompers for little of all ages. Make sure you dress your kiddos in r/r style this winter. I hope you enjoyed this handmade round-up. I know I'm pretty quiet on here, but if you like knowing what shops/products I'm loving, let me know and I will do more of these posts. :) If there's something else you are wanting me to feature in a post, comment and I will do my best to blog it for you. Happy Thanksgiving! !